Colleen will be showing her work at Eclectia Gallery which is venue 32 on the Kemptown Artists Trail as part of the Artists Open House exhibition. 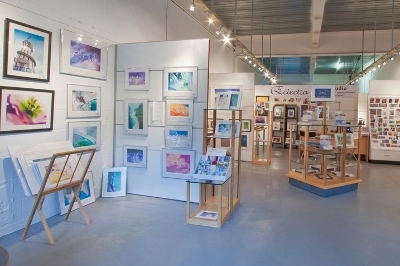 Her exhibition features the ‘Underwater Flower’ series and recent Brighton ‘Street’ photography. 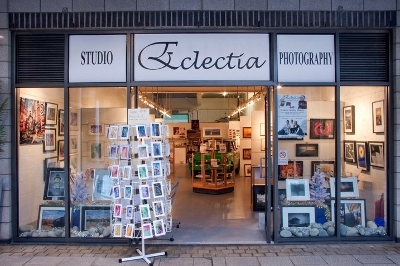 Eclectia Gallery in Brighton Marina showcases talented local photographers and provides an affordable studio hire space to help local photographers develop their studio work without having to pay for equipment. 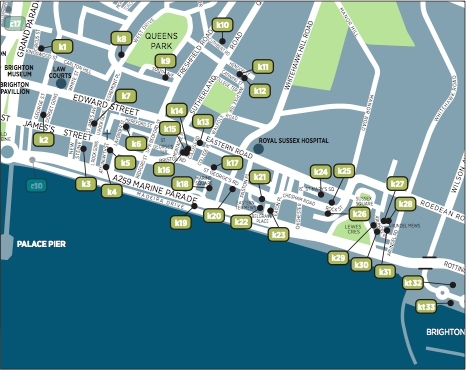 Exhibiting as part of AOH you can find the work of Owner Kirstie Blake, as well as regular exhibitors: Colleen Slater (macro Flowers & Brighton), David Dixon (Brighton Scenes), Stephanie Anjos (Travel), Fran Walding (Wildlife), Strat Mastoris (Architecture) and Stephen Batey (B&W). Image Processing - 16 Versus 8 Bit. Colleen Slater shows photographs at "Our Beautiful Maisonette"